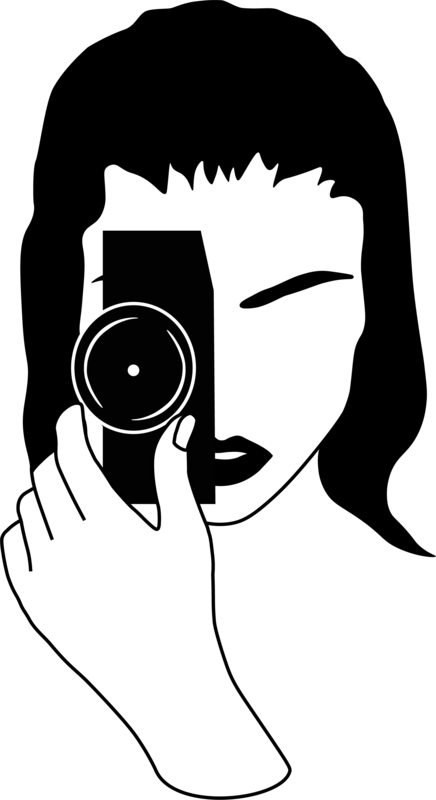 We’re a Glasgow women’s collective exploring films directed or written by women. We’ve previously hosted film screenings, filmmaking workshops, discussions and events in Glasgow communities. This is where you’ll find everything we’re up to!